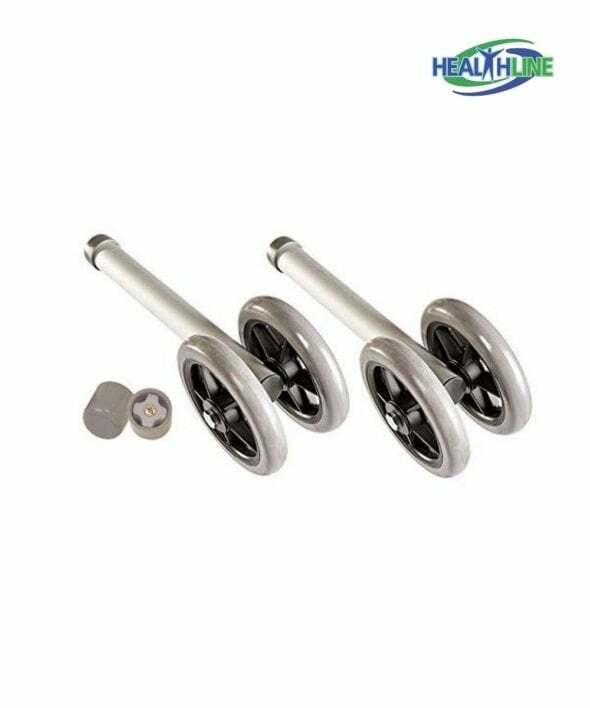 A pair of heavy duty double bariatric walker wheels from senior walker accessories department at a great price point will make a proper addition to the household of a disabled person or a family that has an elderly member who uses a wheelchair. The general rule for senior walkers accessories is the outstanding durable quality and heavy duty details. These walker wheels are a very good example for that. Made of durable alloy, these dual rubber wheels convert a simple heavy duty walker for seniors into a wheeled walker. They are built allowing for eight height adjustements total. A walker with two double wheels will smoothly and easily roll over uneven surfaces. This set of wheels comes complete with rear glide caps for convenience. Compatible with heavy duty walkers. 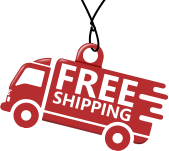 Compatible to Drive, Medline and Invacare walkers. I needed sturdy and silent rolling walker wheels since the previous ones have been too noisy. These wheels are much better. They are supportive and I am not afraid of losing balance anymore.